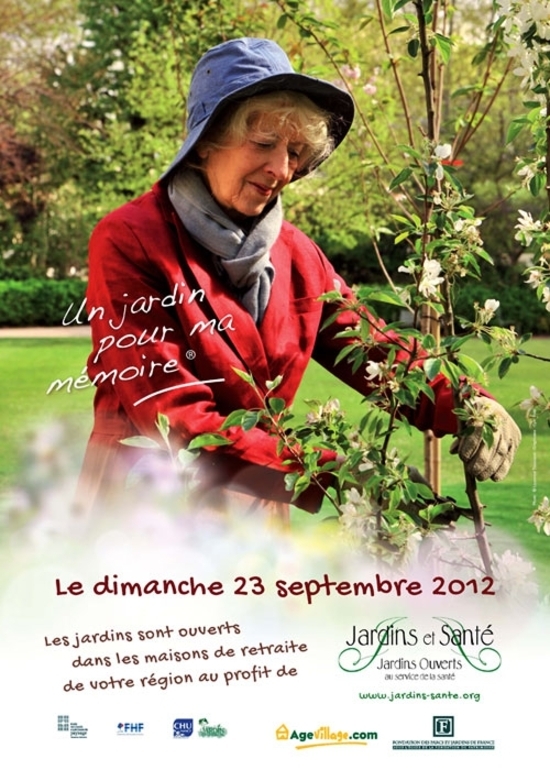 Dimanche 23 septembre, les jardins sont ouverts dans les maisons de retraite - Semons des Jardins! Are You Ready To Celebrate Happy New Year 2019? Today we are here to celebrate and welcome the new year 2019. Below are the best HD high quality.